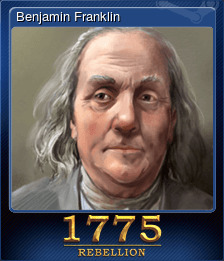 1775: Rebellion | Steam | Opium Pulses - Cheap Prices, Great Service. Each faction, including Allies have their own faction combat dice. For each ‘Hit’ symbol, the opposing faction loses one unit. For each ‘Flee’result you lose one of your units to the Fled Units box where it will return later as a reinforcement. For each blank face rolled the player has a ‘Command Decision’ and may use that to retreat a unit in the battle to an adjacent area. All faction units participate in a battle whether is is their turn or not! Each faction has different faces to their dice. Some factions are more likely to flee from battle to regroup later on. Other factions are more likely to score a hit or a command decision. American Continental Army are much less likely to flee, an have a higher hit percentage, but only have two dice per battle round. 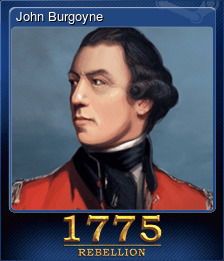 British Regulars have no flee results and hit on on a high percentage, but will have no fleeing units added to their reinforcements each turn. Militia on both sides have three dice but higher fled results. Knowing your units strengths and weaknesses is key to victory! 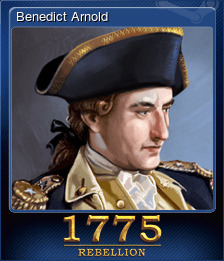 Battle across the Colonies with large armies or small. So long as each army group contains a unit of your faction, you may move units of your partner faction as well as Allied units with you from area to area. In a four player game, each faction must strategise with their partner to maximize potential! Use a Warship to invade another map area. Be victorious in 3 separate map areas in a single battle phase. Use a fishing boat to move an army. 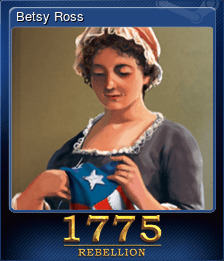 Use the Declaration of Independence card to ignore the flee results in combat. 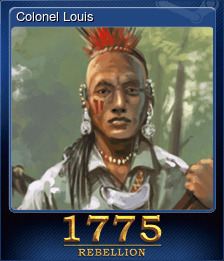 Call in Hessian reinforcements in Nova Scotia using the Warden of the North card. 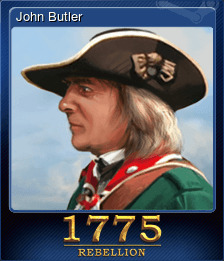 Use the John Butler card to gain a free attack roll.